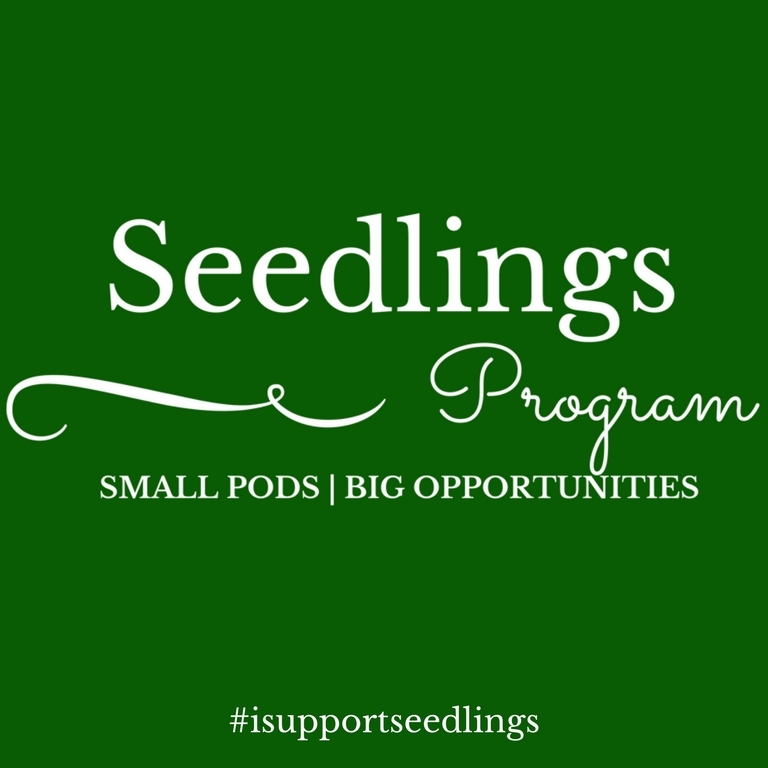 Seedlings Program is going into its 4th year and the results from the program have been incredible! 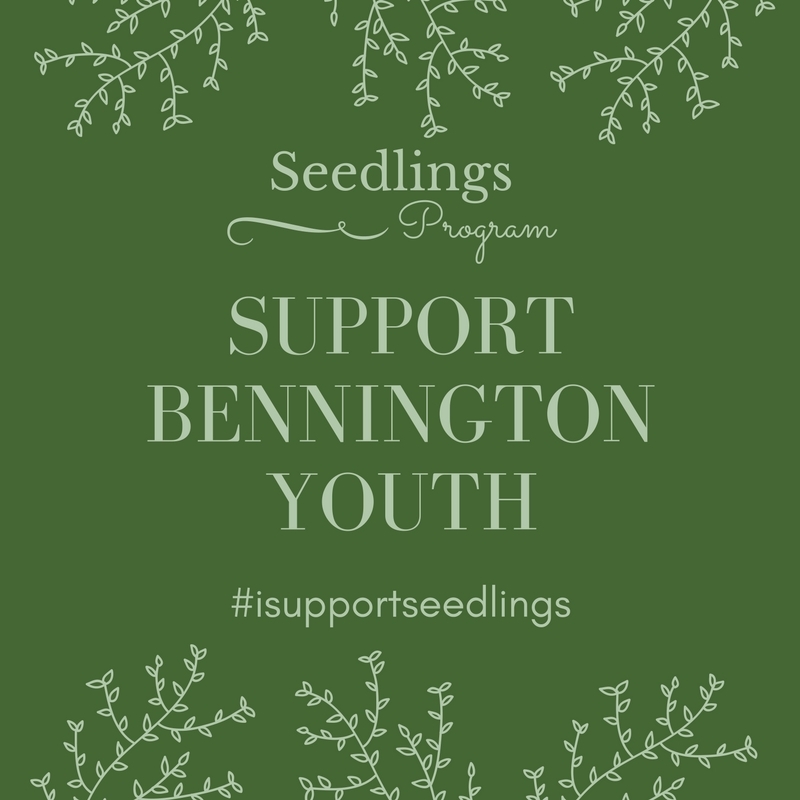 Because of volunteers from the Bennington community, our students have spent a collective 1,413 hours in Seedlings Programming for the 2016-17 year with the time divided between creative play, community connections and individual tutoring provided by the Tutorial Center. Now we want to expand and serve more students. 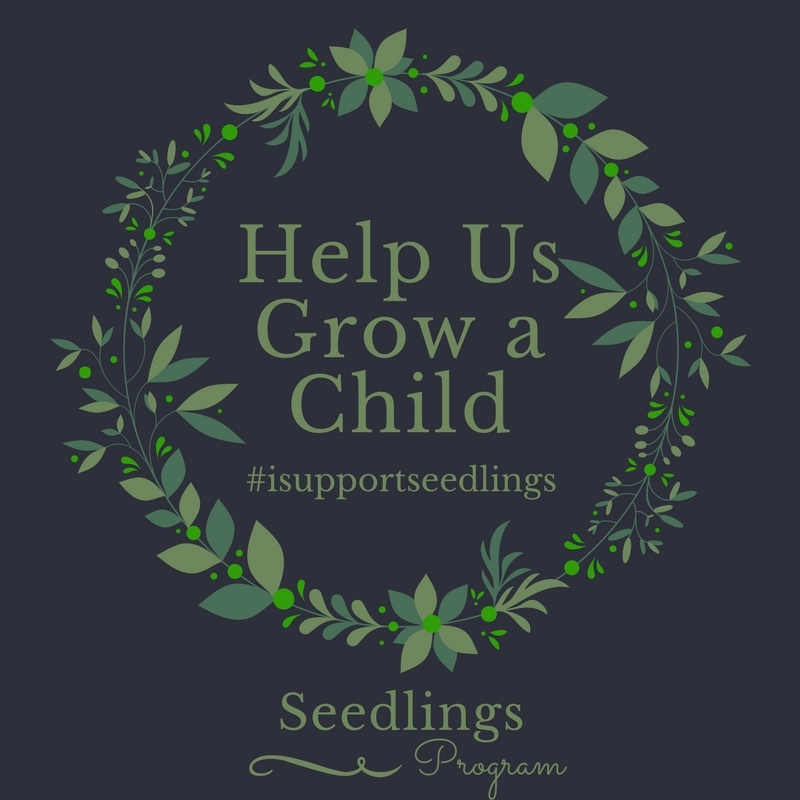 We are expanding to 22 students this year and our goal for the fall is to add 15 more volunteers and raise $25,000 directly from our own community. 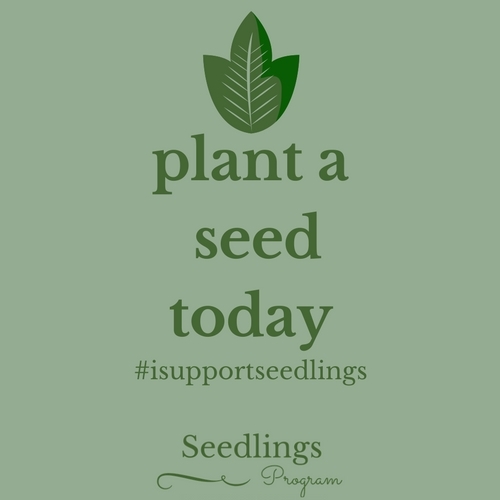 Check out how your donation will be used!